Have you seen teeth whitening products but been too leery to purchase them? If you’re looking for natural ways to brighten your smile at home, it could be as easy as eating certain foods. Some foods and drinks can stain your smile and some can actually whiten it over time. Your family dentist in Brownstown gives you the do’s and don’ts on maintaining your bright smile. 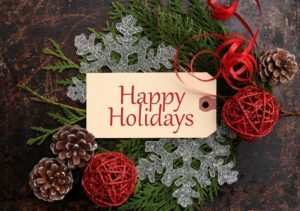 Improve Your Family’s Oral Health In 2019 By Seeing a Dentist in Brownstown! Want to try something different as a New Year’s resolution in 2019? One possibility is focusing on you and your family’s oral health! Sure, most people try to improve their general health each January, but it’s equally important to take good care of your smile as well. And scheduling regular checkups with a dentist in Brownstown is the first step to making sure your teeth and gums are healthy. 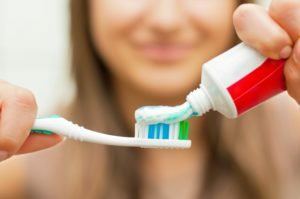 In this blog, you’ll find out why checkups are more than “just a cleaning,” and how to maintain your oral health in between visits! 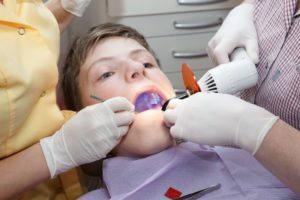 What Happens if Gum Disease in Brownstown is Left Untreated? Did you know gum disease affects around 85% of the adult population in America at some point in their lives? 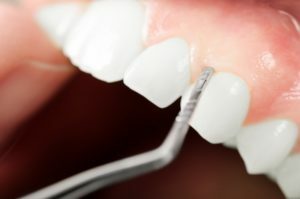 Gum disease, as common as it is, rarely gets talked about in comparison to the health of your teeth, but your gum health has a direct link to your overall health. This disease is also the leading cause of tooth loss. Keep reading to discover what gum disease in Brownstown is, how it’s caused, and how it can be treated. Do you know what is scarier than witches or warlocks? Cavities! According to the Centers for Disease Control and Prevention, tooth decay is the most common chronic disease for children ages 6 to 19. 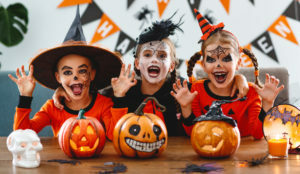 Adding a pumpkin-shaped bucket full of Halloween candy into the equation certainly does not decrease the risk of tooth decay! However, it is still possible to enjoy Halloween and keep your beautiful smile cavity-free. Here are 5 tips from a dentist in Brownstown on how to enjoy a happy, healthy Halloween. Did you know 80% of American adults ages 18 to 49 want their teeth whiter? A bright white smile is associated with confidence, youth, and good self-care, not to mention they look much better than a discolored grin. 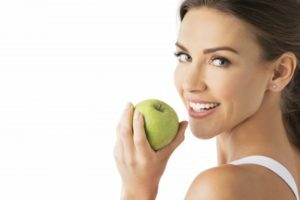 Teeth whitening in Brownstown has become one of the most popular treatments because it is relatively inexpensive, and the results are obvious. Whitening products can be found everywhere now. Did you know there are whitening toothpastes out there? Read on to learn what types of whitening are available and how effective whitening toothpaste is. 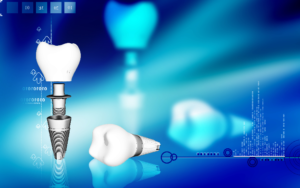 If you are among the 120 million Americans who are missing at least one tooth, you have probably heard a lot of talk about the benefits of dental implants in Brownstown. 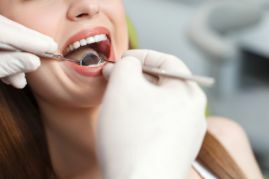 Although you have heard plenty of great things about them, you still are not too sure how they are different than other forms of tooth replacement. 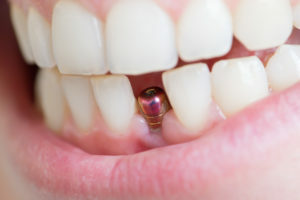 When compared to traditional options, like dentures, dental implants are the closest thing to your natural teeth. Not to mention, they have the potential to last for a lifetime. When it comes to their benefits, this is just the tip of the iceberg. To help you make the right choice for your smile and your quality of life, we have everything you need to know about their benefits.